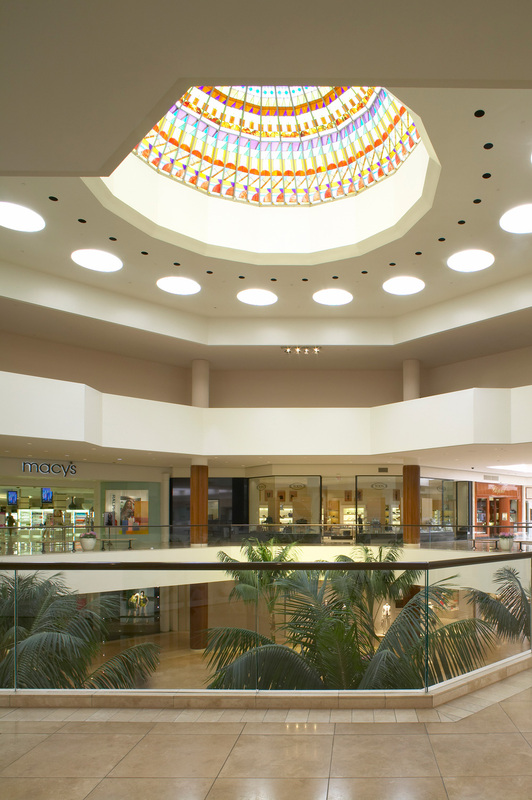 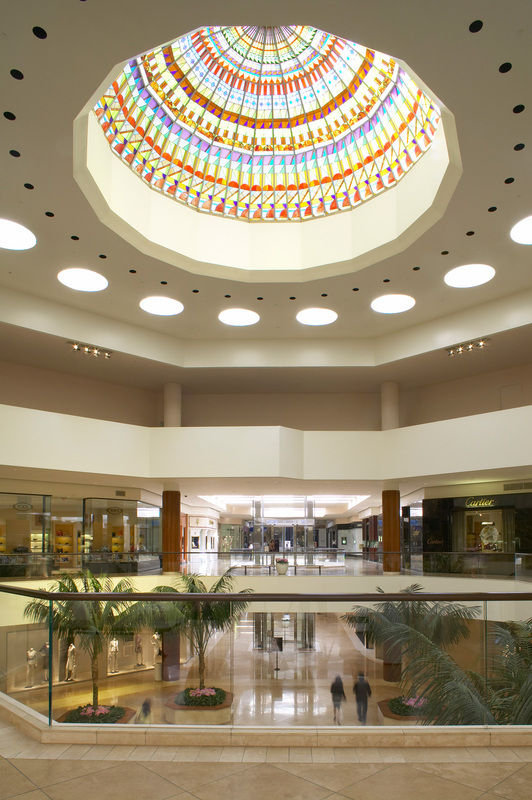 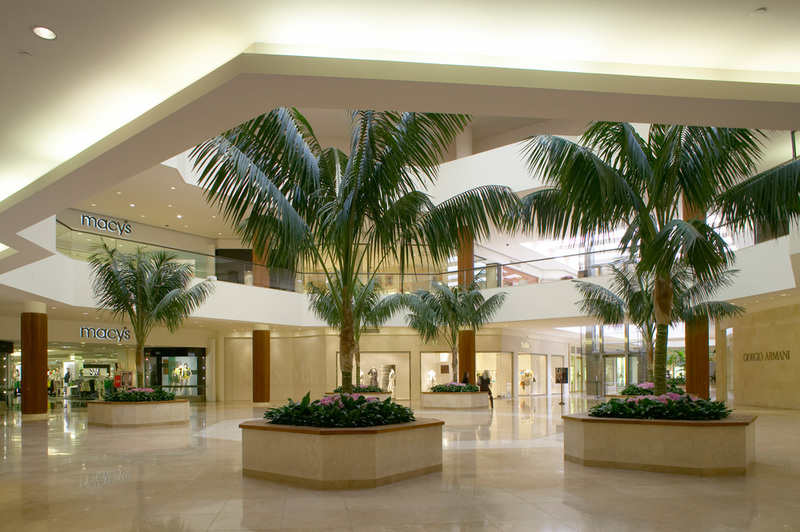 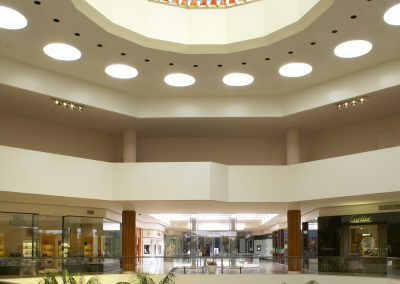 Gruen Associates’ most recent work at South Coast Plaza renovated the public spaces in 80% of the mall, a project which was focused on improving aesthetics, sightlines, accessibility and maintainability. 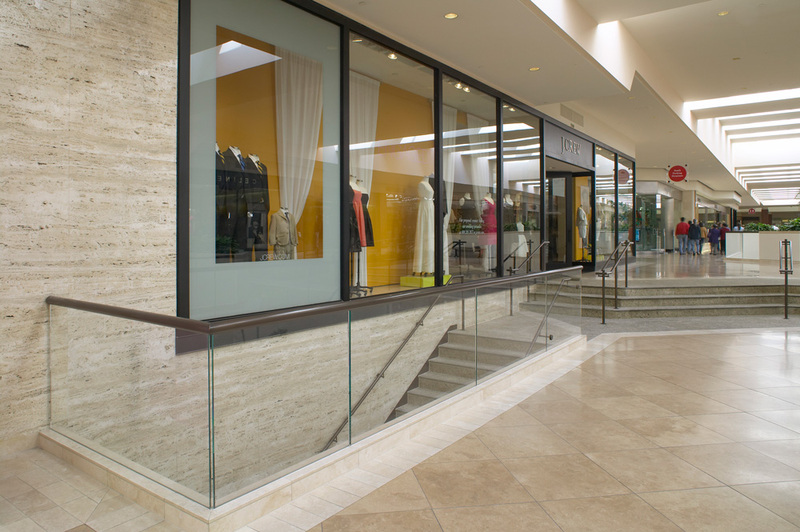 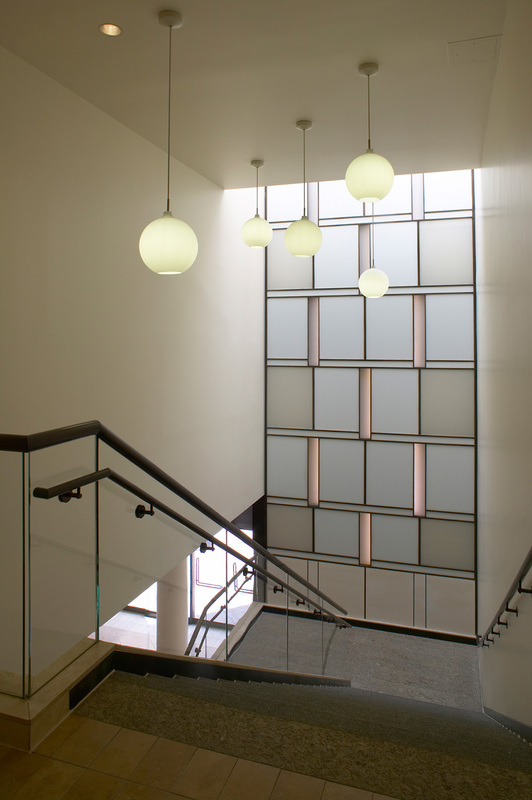 The design goal was to modernize the look while maintaining its original timeless qualities. 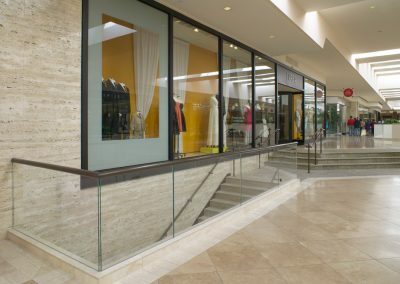 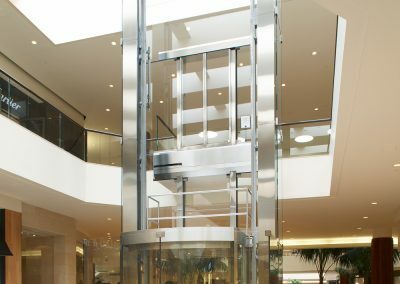 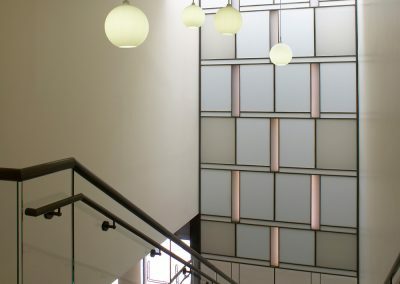 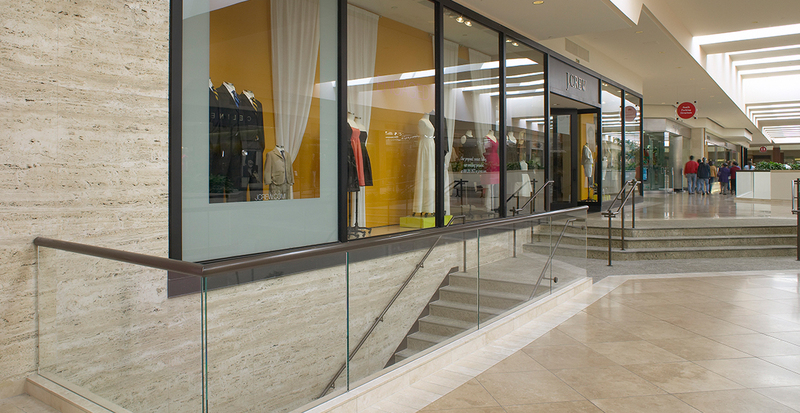 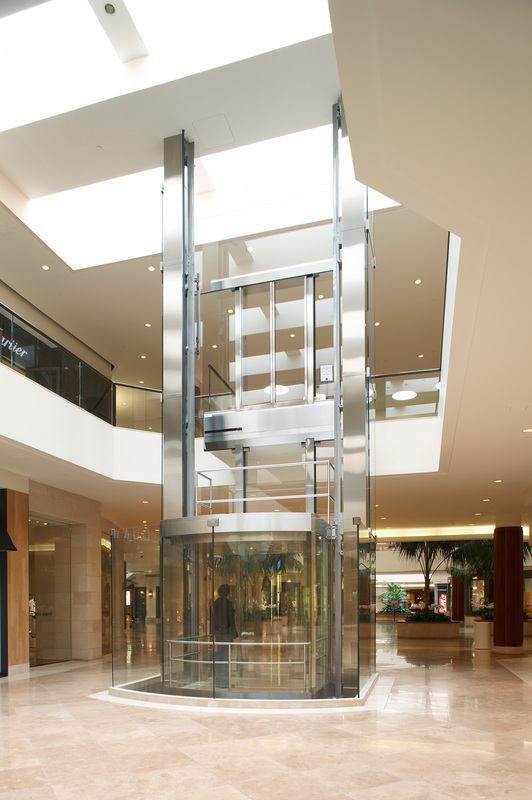 Features of the renovation included over 150,000 SF of Travertine paving, new built-in teak benches and column covers, new glass guardrails, updated lighting, a new grand stairs, a granite-clad fountain, and a large, custom, full-glass observation elevator. 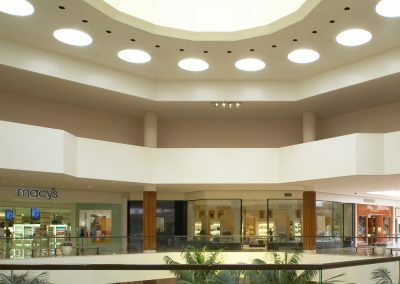 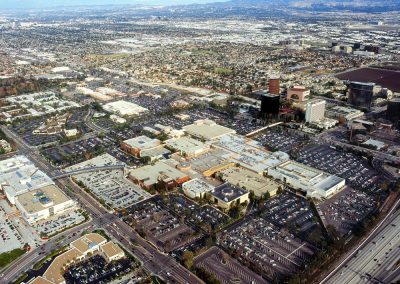 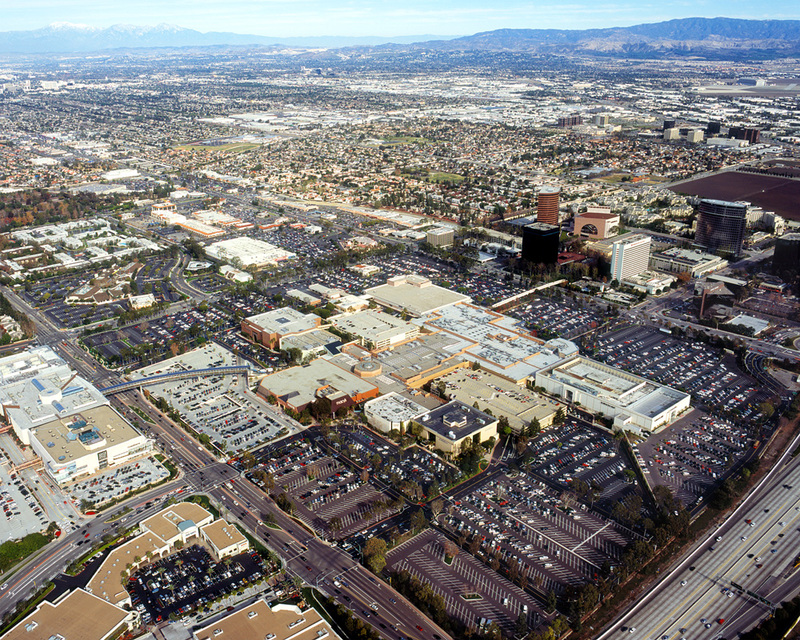 Currently the highest-grossing retail center in the US, the center was fully occupied during construction and construction work was completed without impacting the operations of the center and its tenants. 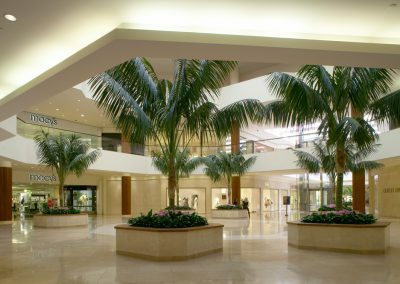 In addition to our design and renovation of the mall itself, Gruen Associates has completed over 10 luxury retail stores within the center for brands such as Harry Winston, Fendi, Louis Vuitton, Tourbillon and Hermes.